Need a Portsmouth, VA Attic Insulation Company? If you need an attic insulation company in the Portsmouth, Virginia area, you’ve come to the right place. No matter where in Portsmouth you live, look to Tidewater Insulators for all your insulation needs—we help homeowners all over the area. Whatever your situation, it’s a good idea to talk to a professional insulation company in the Portsmouth area. 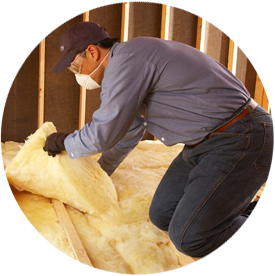 Need Insulation Contractors in Portsmouth, Virginia? If you want to install more attic insulation in your Portsmouth home, Tidewater Insulators is the only name you need to know! Contact us today if you want to learn more about our services or are ready to start your insulation installation project!